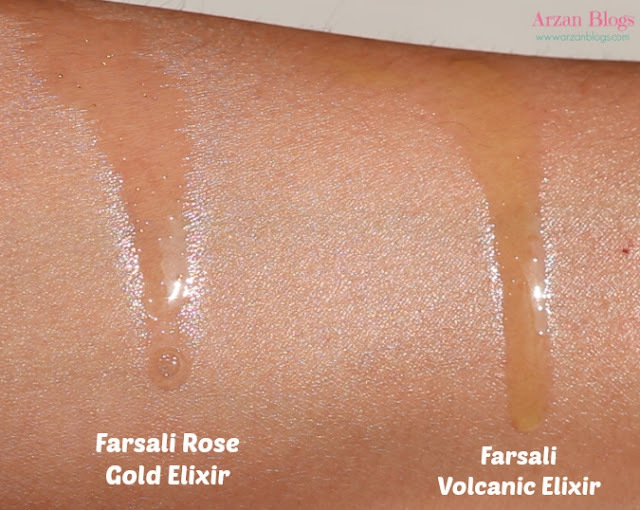 Farsali Rose Gold Elixir is a daily moisturizer that contains 24k Gold with natural botanicals. It's available on farsali.com. UPDATE: It's not available at Sephora for $54 USD ($67 CAD). 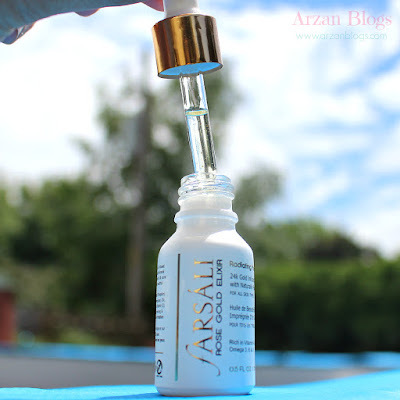 UPDATE: Click here for blog post on Farsali Unicorn Essence (formerly known as Unicorn Tears) Serum + Primer. Review and comparison with Rose Gold Elixir will be up soon. Price depends on the size and quantity (all prices are in USD). 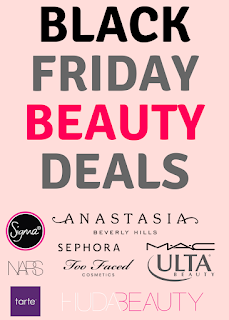 There's also a flat shipping fee and it varies depending on the country. 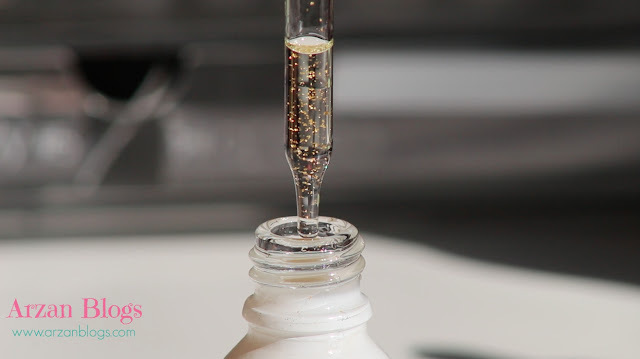 It contains 24k gold, which has several benefits on the skin. Slows collagen depletion and breakdown of elastin to prevent sagging skin. Stimulates cellular growth to regenerate healthy, firm skin cells and provides a visible tightening effect. Shake well and apply face and neck after cleansing face. It's ideal for daytime and it can also be used under the eyes. 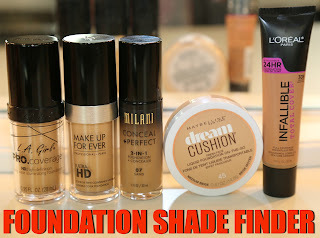 You can use it before your makeup or mix it in with foundation for a radiant glow or with any other makeup products. Or apply some on top of your makeup. I'd recommend watching Farah Dhukai's video on how to use it. It's very helpful. 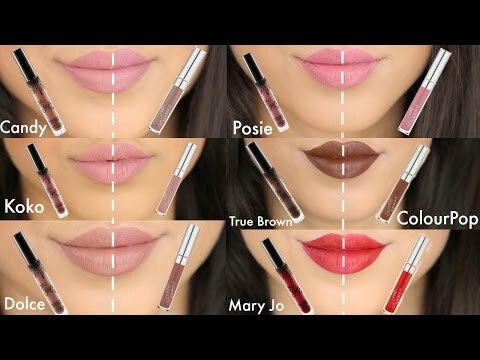 I was one of the beauty bloggers to get this before the official launch to test it out. I've been really liking it. I applied it every morning after cleansing face and even under the eyes. It didn't irritate my eyes at all. What I love about it is you can get a radiant glow by mixing it in your foundation. I also noticed my scars started healing faster than usual with the help of Volcanic Elixir that I've been using for about a year now and I absolutely love it. Many oils or products in general break me out, so I was a little worried at first but luckily it didn't break me out at all. The only thing I personally struggled with is finding a sunscreen that doesn't break me out. I was using a daily moisturizer with sunscreen prior to this one, so I can't use Rose Gold Elixir with that. I had to find another sunscreen but that one broke me out. Lightweight: It absorbs quickly into skin without leaving skin feeling greasy. Pleasant scent: I really like the way it smells. It has an orange/citrus based scent. 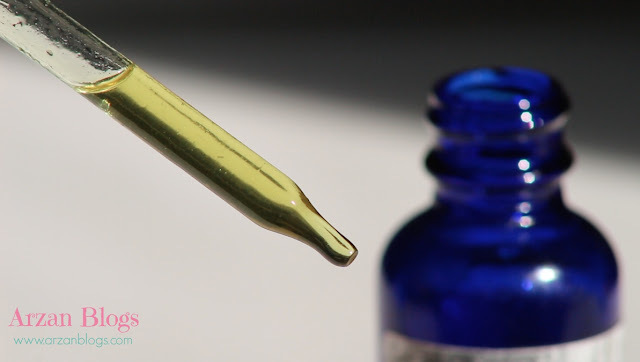 Safe to be used around eyes: It doesn't irritate my eyes and it's actually a great under eye serum that helps to reduce dark circles and fine lines. Versatile: You can do so much with this beauty oil: use it as moisturizer, add it to your foundation or other makeup products, etc. It's even great as an under eye serum. 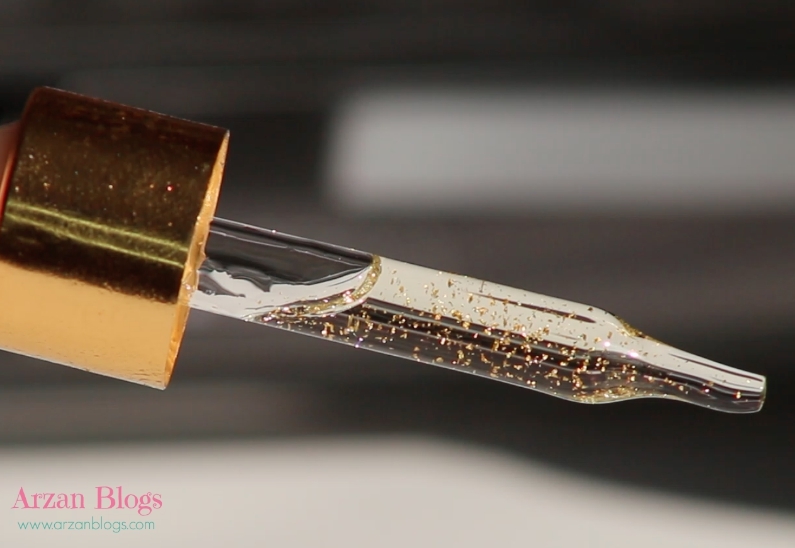 Although they're both beauty oils and have similarities, they also have some differences. They're both designed to complement one another and be used together for maximum benefits. Click here to read my detailed review of Farsali Volcanic Elixir. Contain numerous properties that help with reducing appearance of dark spots, stretch marks and evening out skin tone. Nut-Free: Rose Gold Elixir is nut-free, while Volcanic Elixir is a nut based product. Ideal for daytime: It's ideal as a daytime moisturizer with anti-aging benefits and Volcanic Elixir is ideal as night time moisturizer as it helps heal skin and rejuvenate overnight. Under eye serum: Rose Gold Elixir is great under eye serum and it can help reduce appearance of dark circles and fine lines but Volcanic Elixir can irritate the eyes. Ultra Lightweight: Although they're both lightweight, Rose Gold Elixir is ultra lightweight and absorbs father than Volcanic Elixir. Pleasant scent: Rose Gold Elixir has a pleasant citrus/orange based scent, while Volcanic Elixir has a nutty scent to it that some people might not like. However, I personally never had a problem with Volcanic Elixir scent just because it doesn't linger on the skin afterwards. 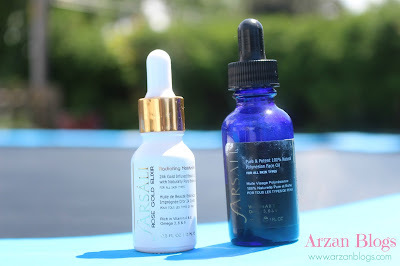 Anti-Aging Benefits: Rose Gold Elixir has superior anti-aging properties and it can also be used as under eye serum, while Volcanic Elixir has stronger repairing and healing properties.